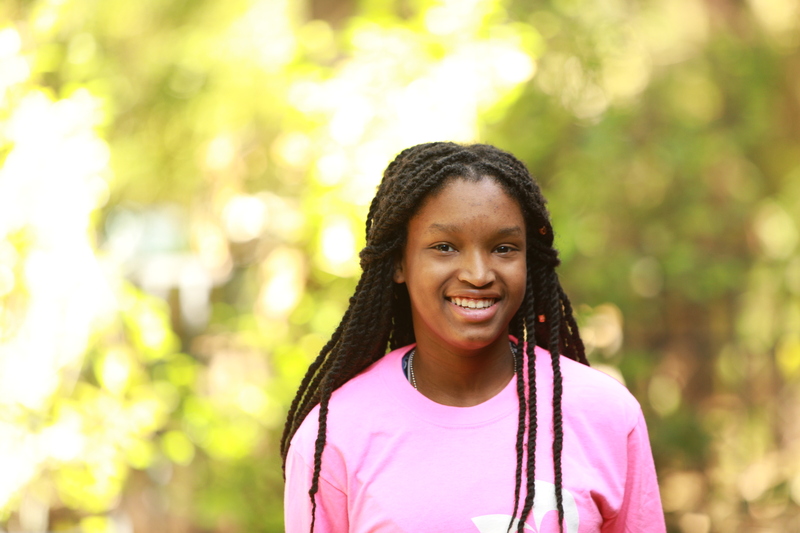 At PACE Center for Girls, each girl receives interventions powerful enough to change the trajectory of the rest of her life. 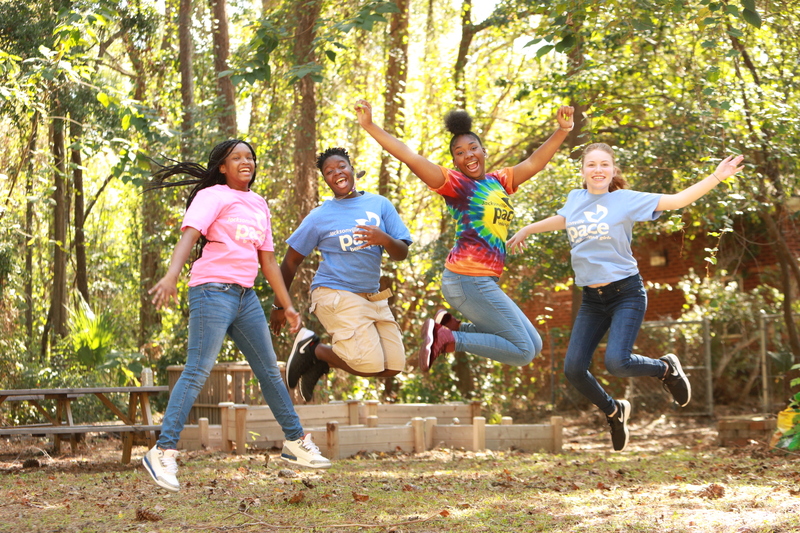 PACE Center for Girls is recognized as the most effective program in the nation for keeping girls out of the juvenile justice system and for helping girls find success in school, at home and in the community. 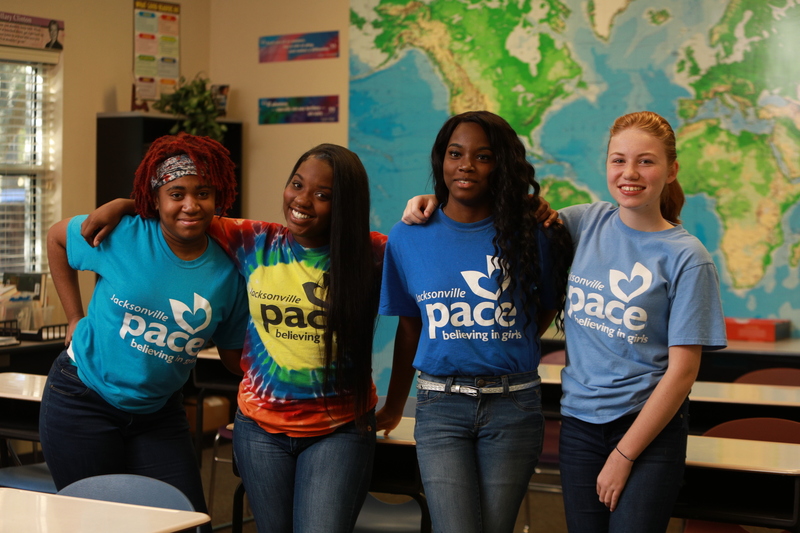 PACE has a statewide advocacy network focused on improving public systems and policies that impact girls and has developed an effective system of care to meet the needs of more than 3,000 girls annually with histories of trauma and abuse. 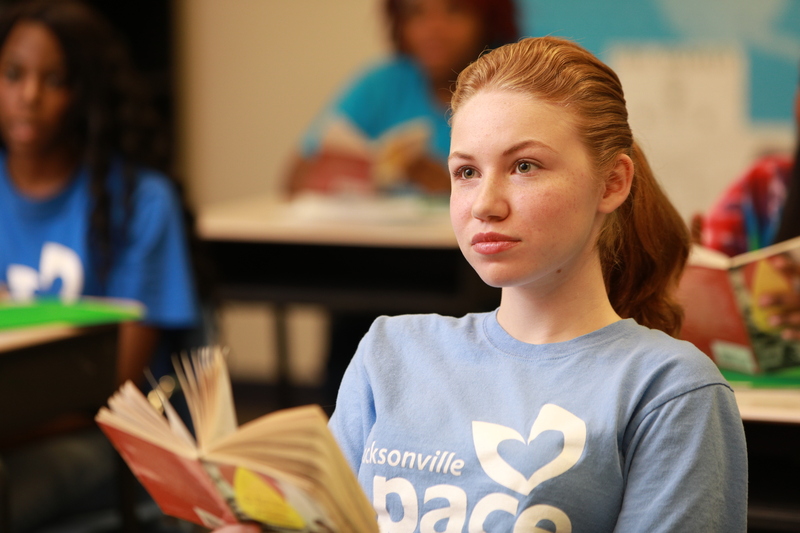 PACE serves girls ages 11-18 with risk factors associated with dropping out of school, systems involvement and long-term economic dependency. 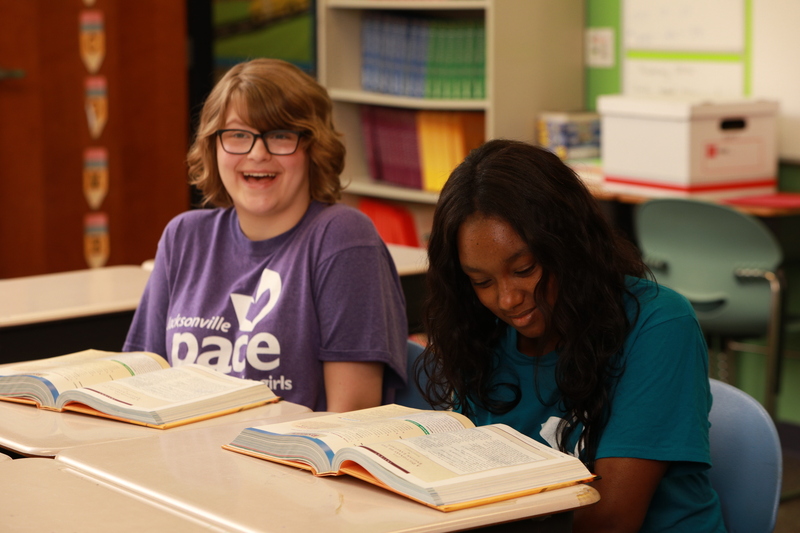 All girls at PACE receive comprehensive wrap around services, girl centered life skills curriculum and a full complement of core academic subjects. 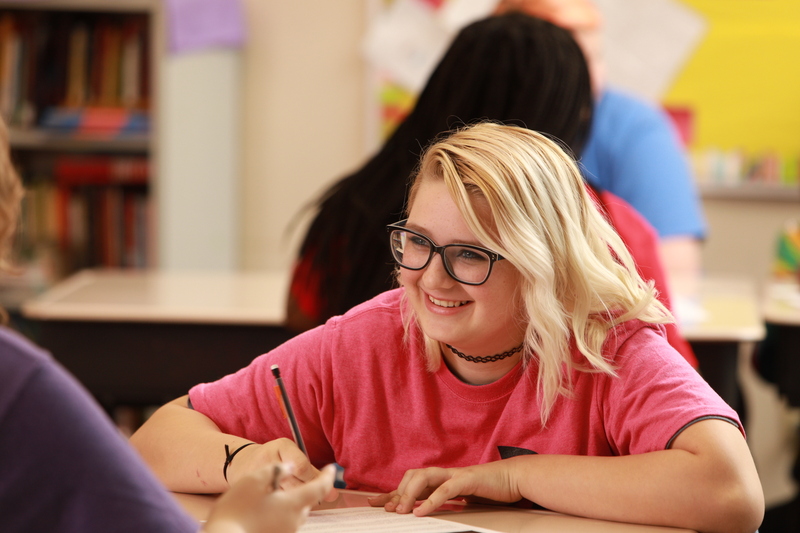 PACE’s statewide network of 20 Centers operate through a gender lens and a foundation of gender responsiveness, meaning the physical and emotional environment reflects an understanding of the reality of girls’ lives. Have experience with PACE Center for Girls ?